Most paddling takes place at the Deben Watersports Centre which is located on the River Deben at Woodbridge. From here the club has access to boats, changing facilities etc. However, most pictures seem to be taken on away trips, when the club travels to rivers elsewhere in East Anglia and further afield. 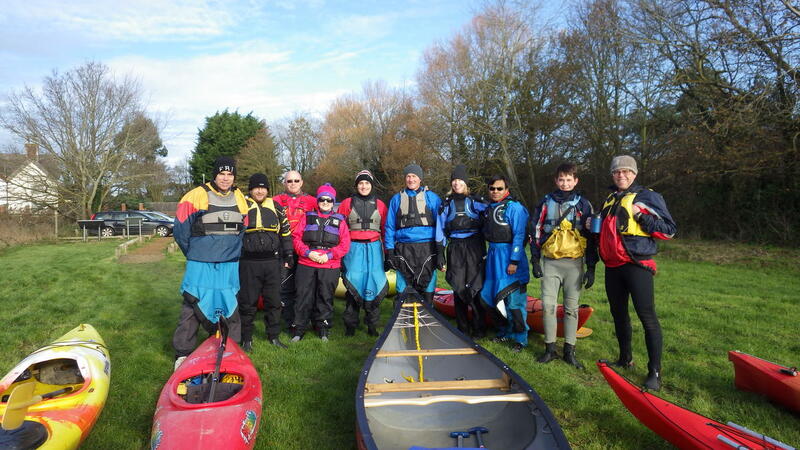 Hence, a lot of the Galleries on these pages show more adventurous paddling activities, even those these actually represent only a small part of the paddling the club undertakes each year.